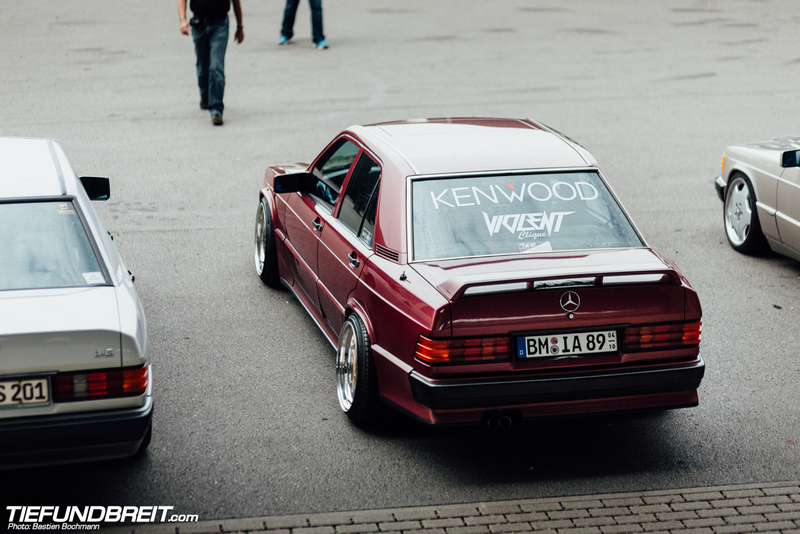 Okay, so I admit it… it’s way too late for me to post this. 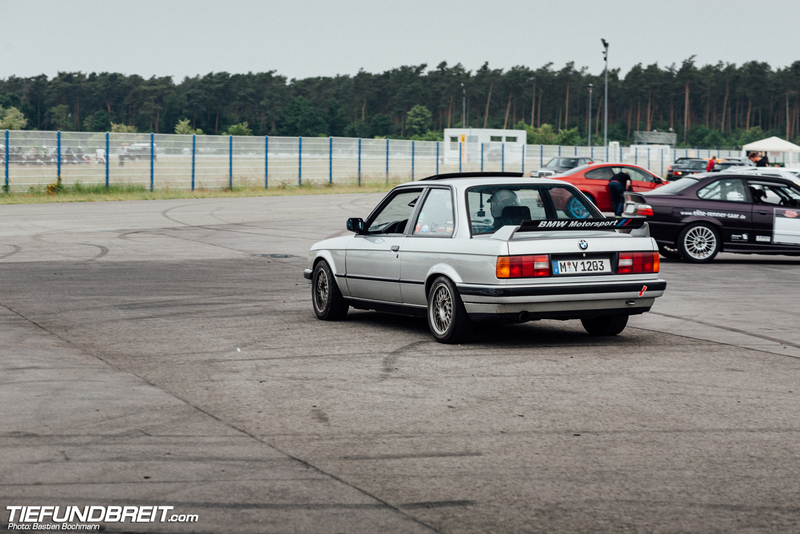 This event happened back in May 2015 afterall! 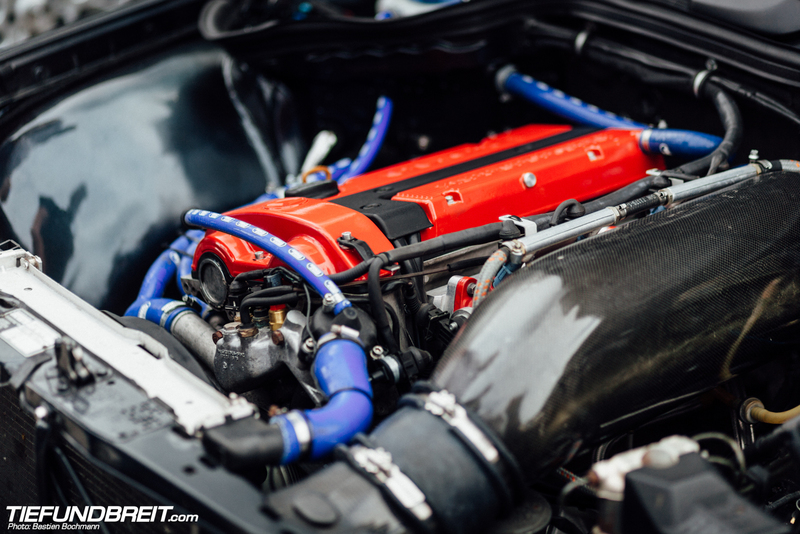 But still… it’s about damn time, so here goes. 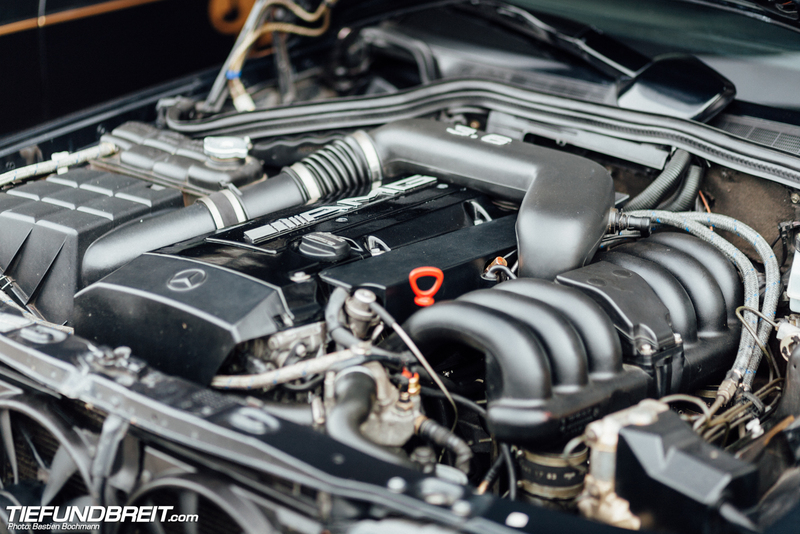 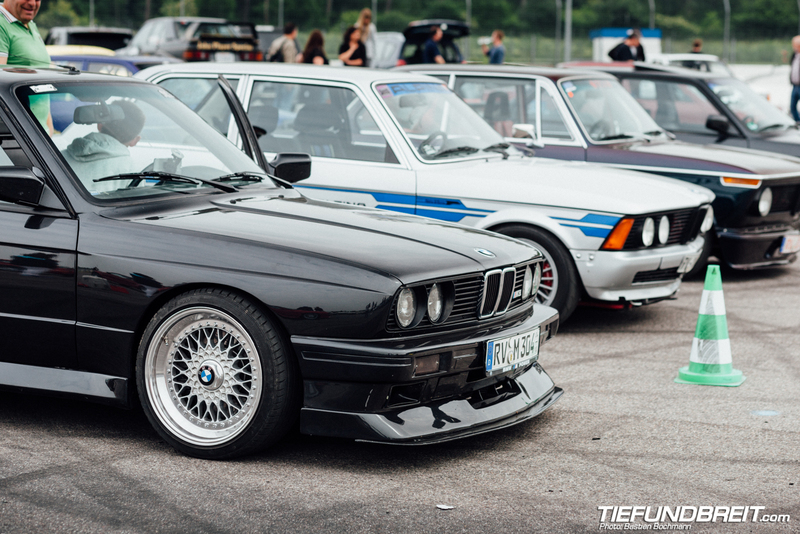 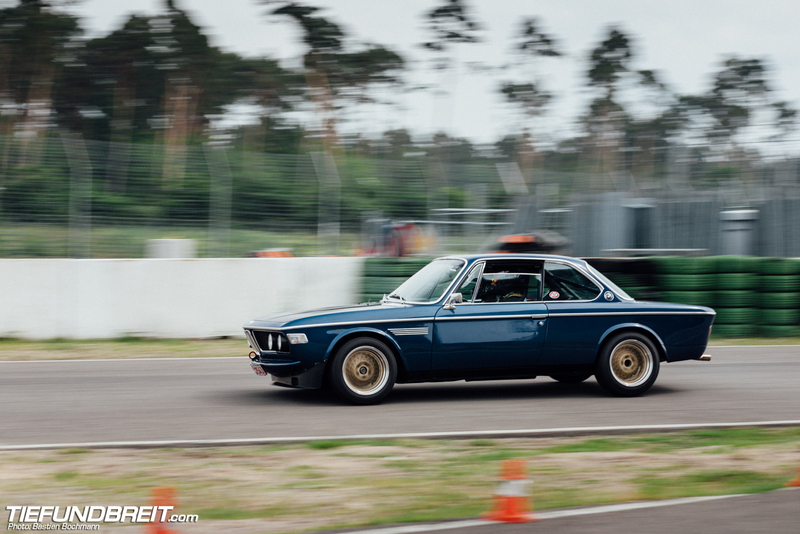 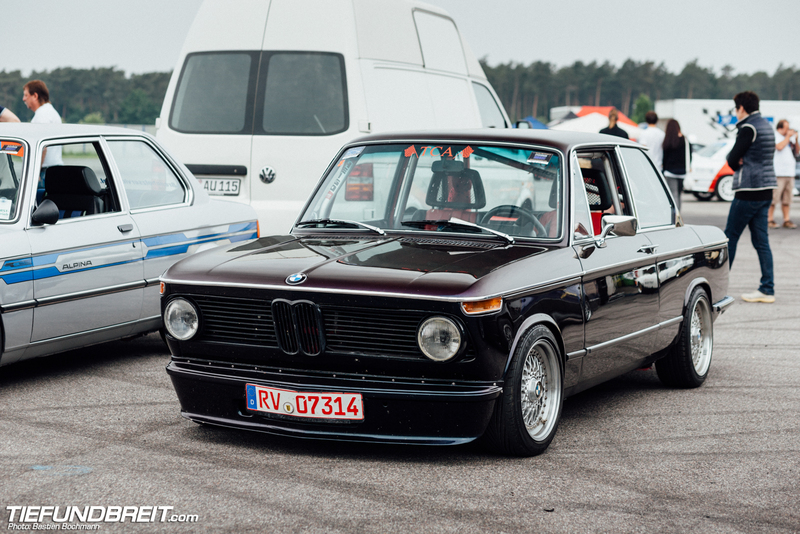 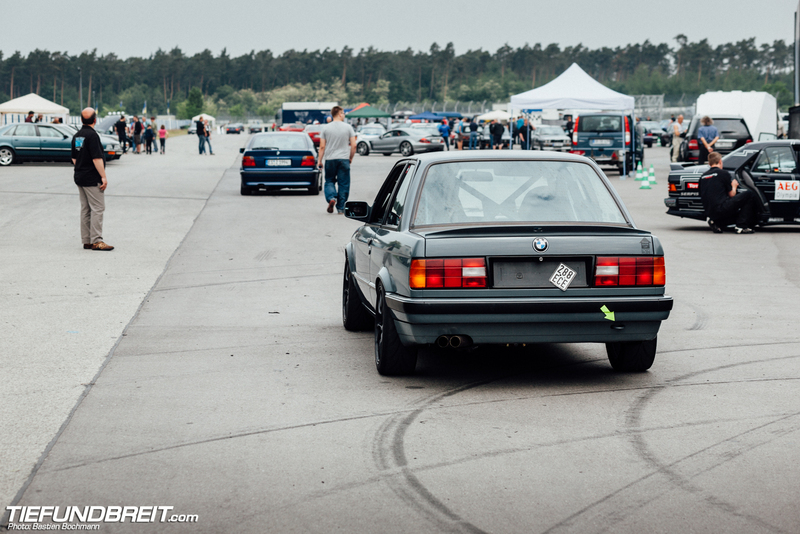 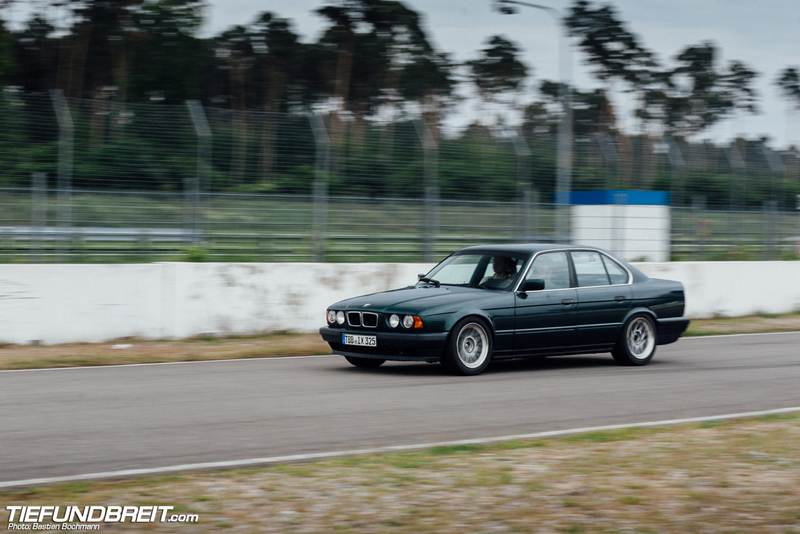 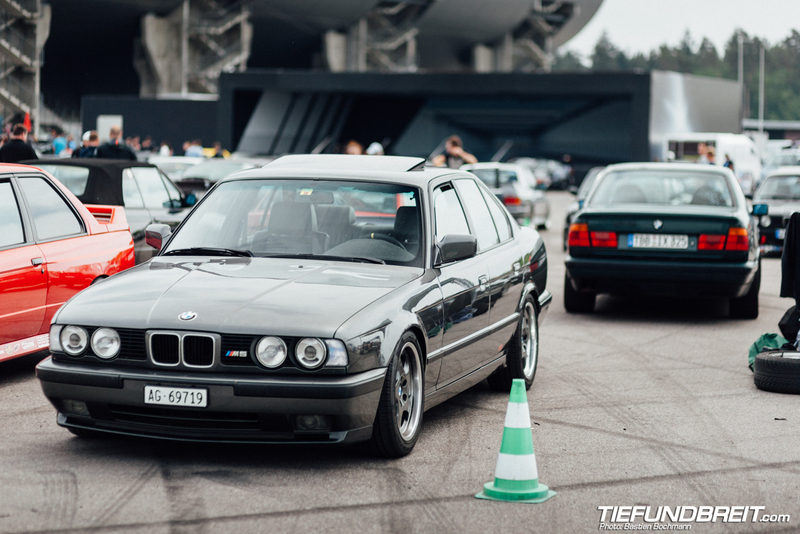 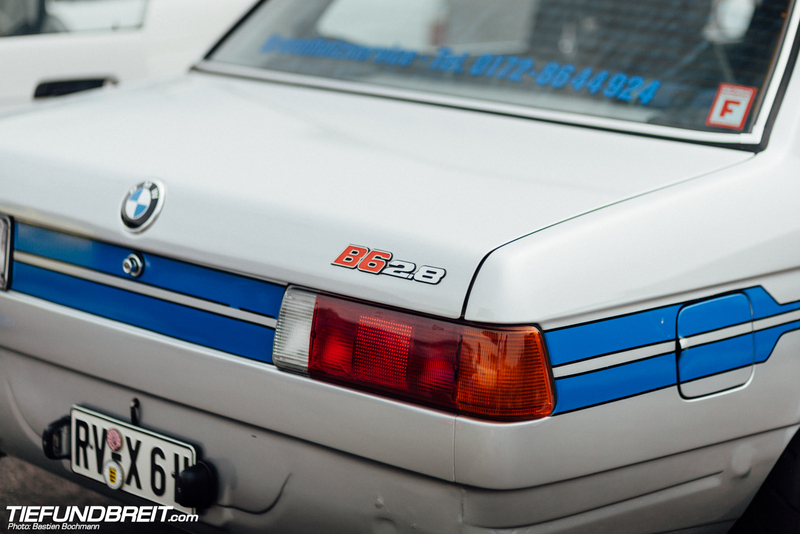 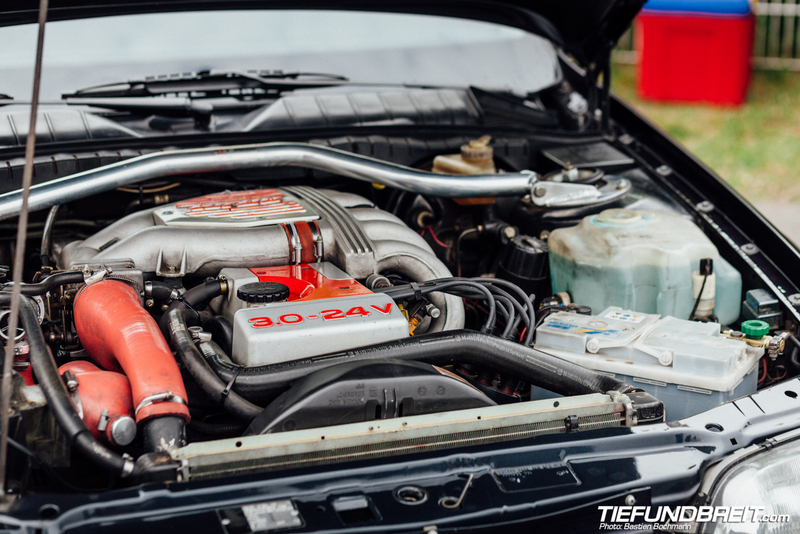 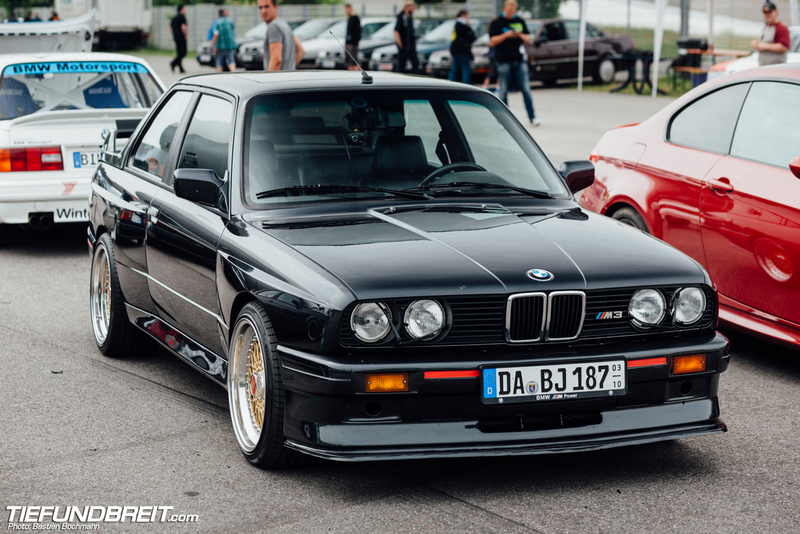 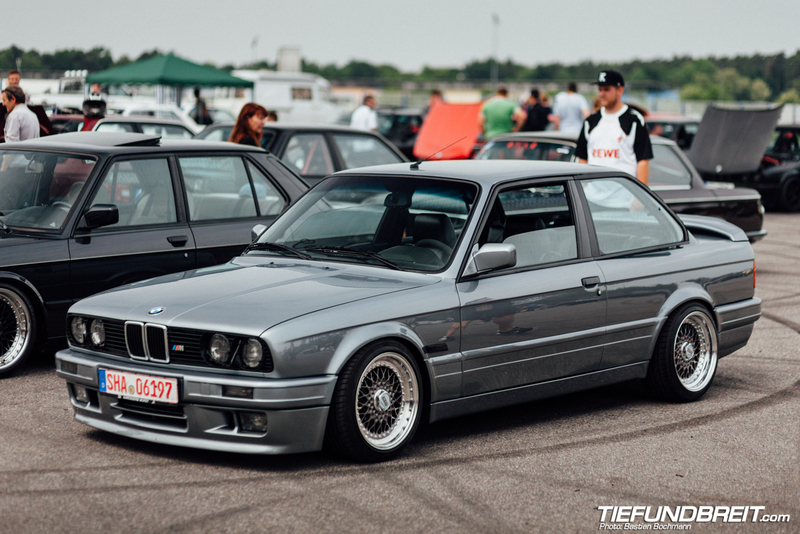 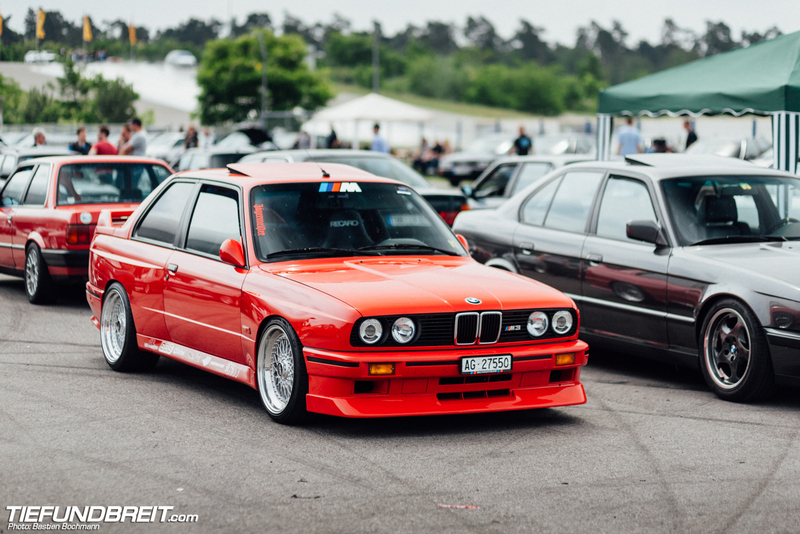 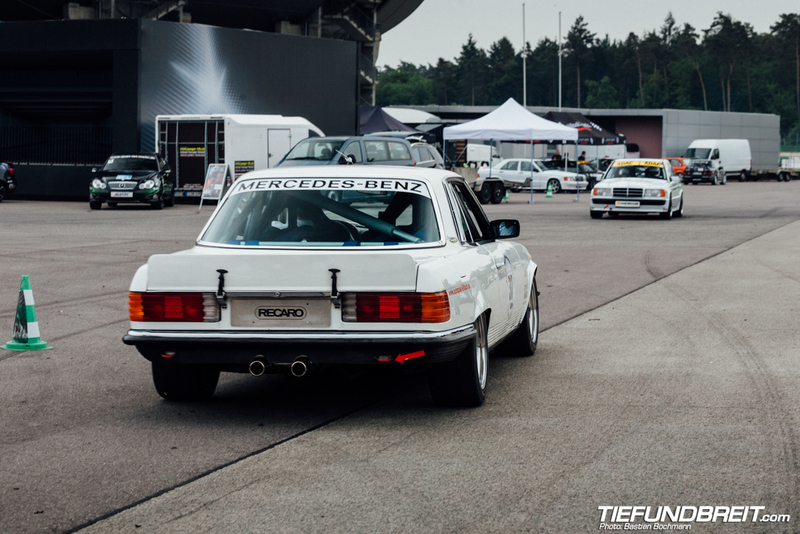 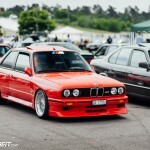 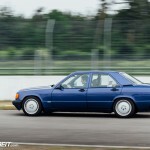 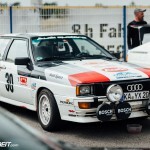 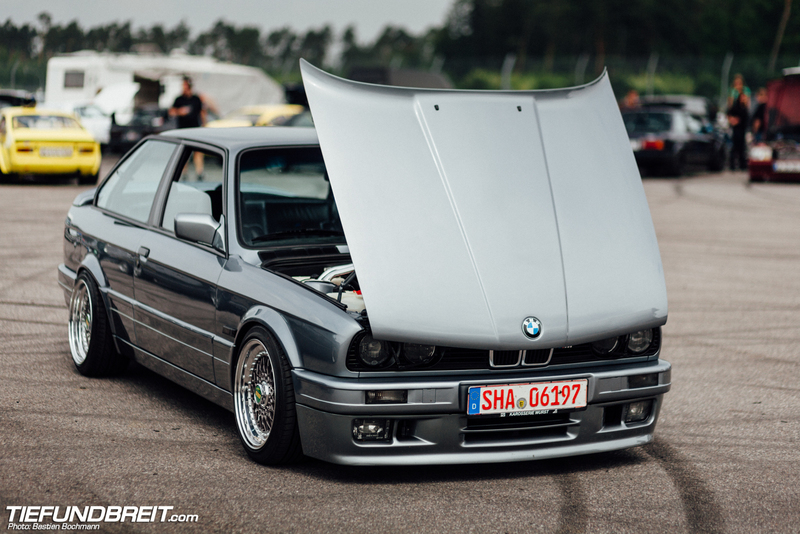 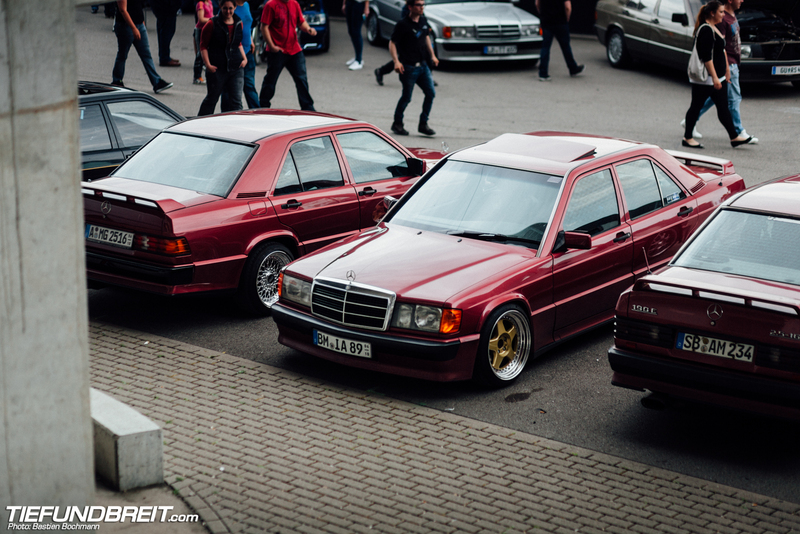 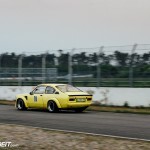 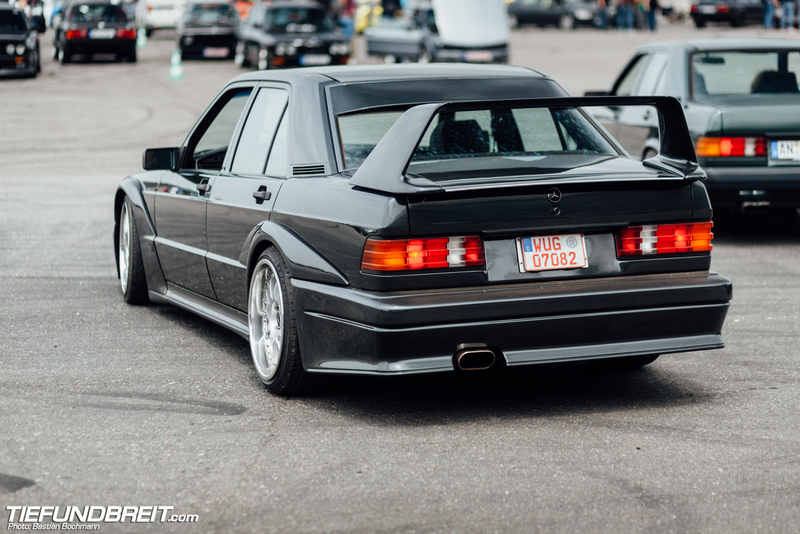 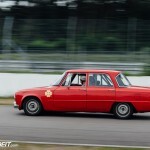 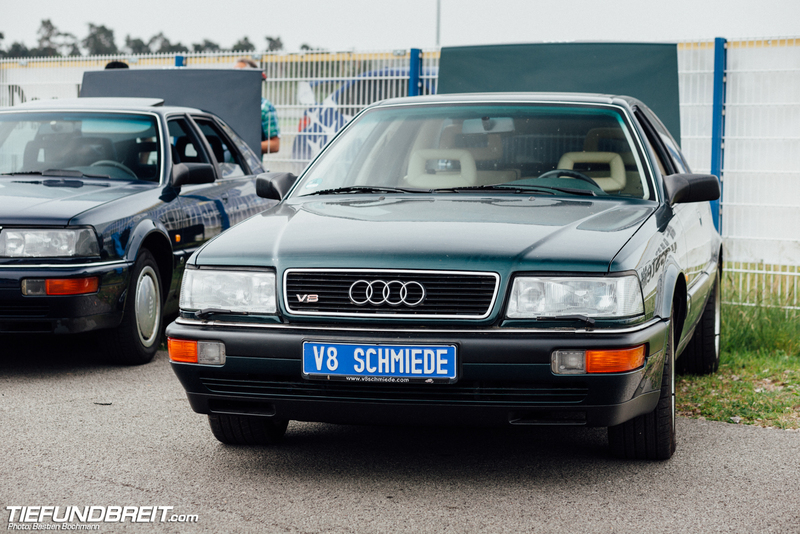 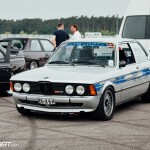 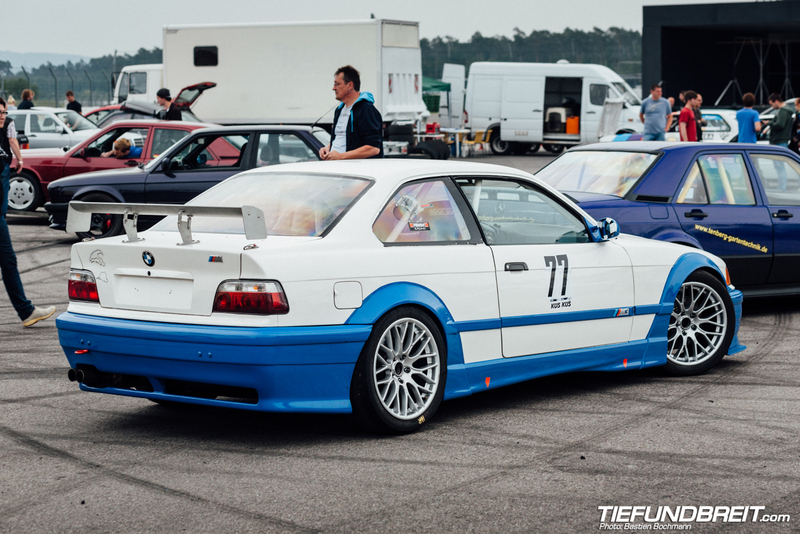 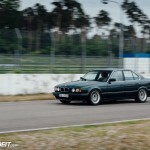 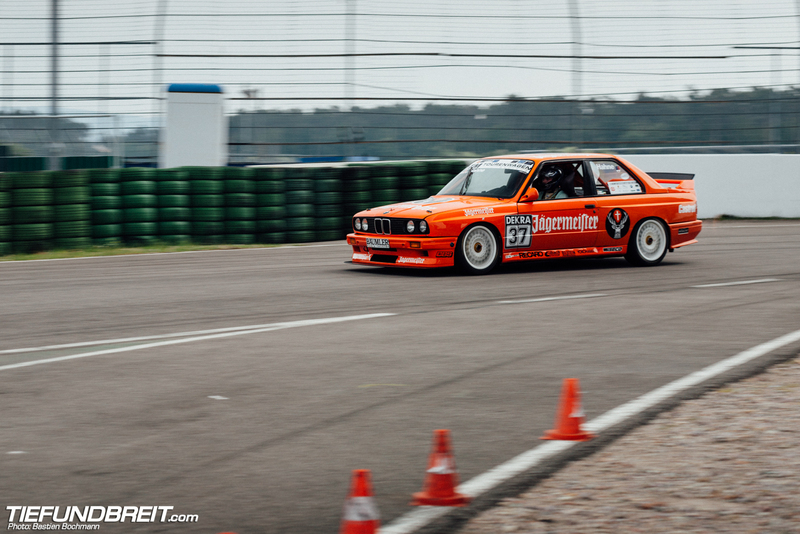 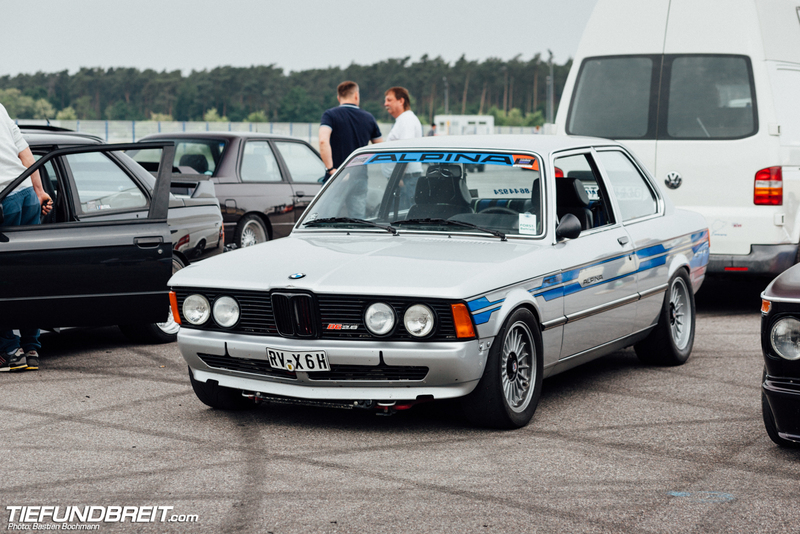 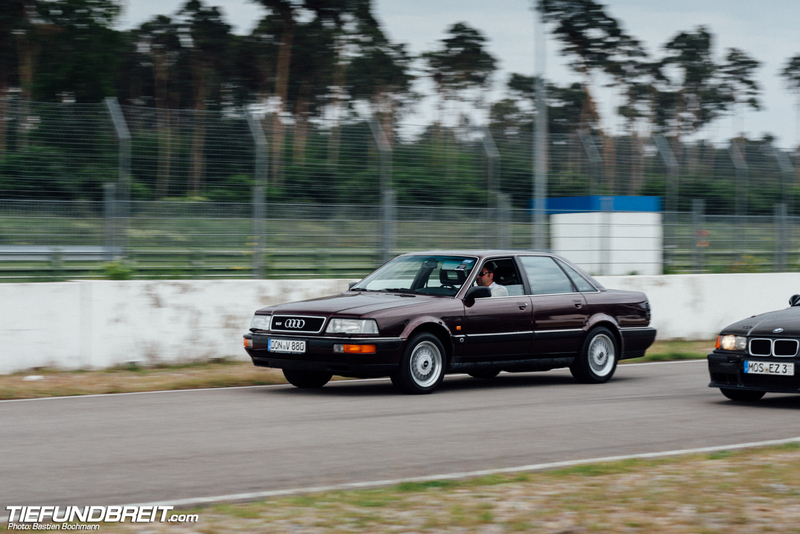 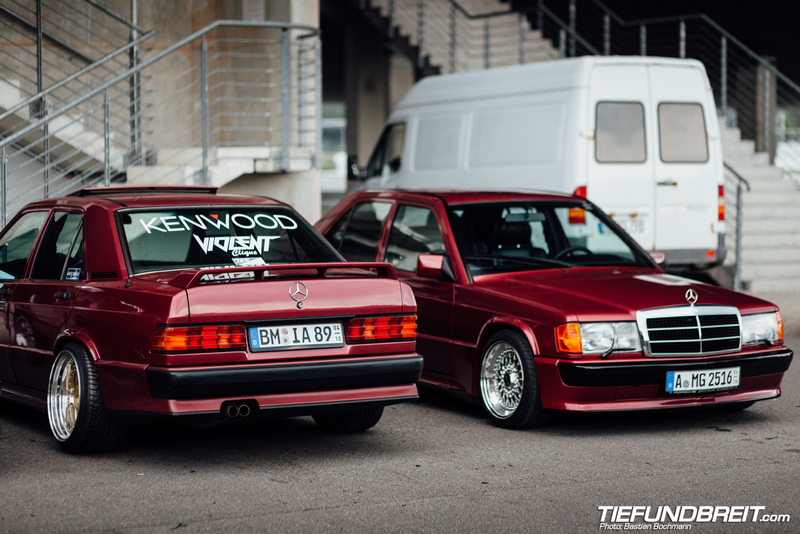 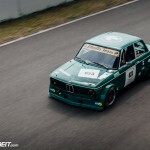 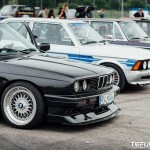 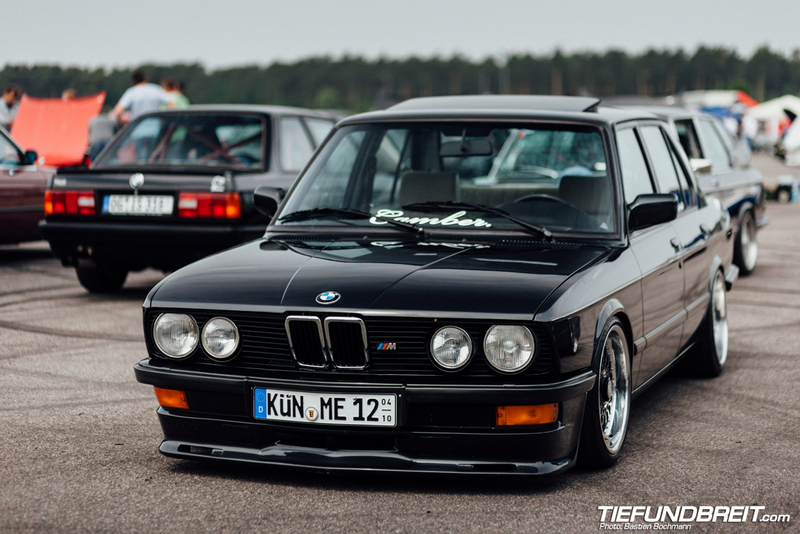 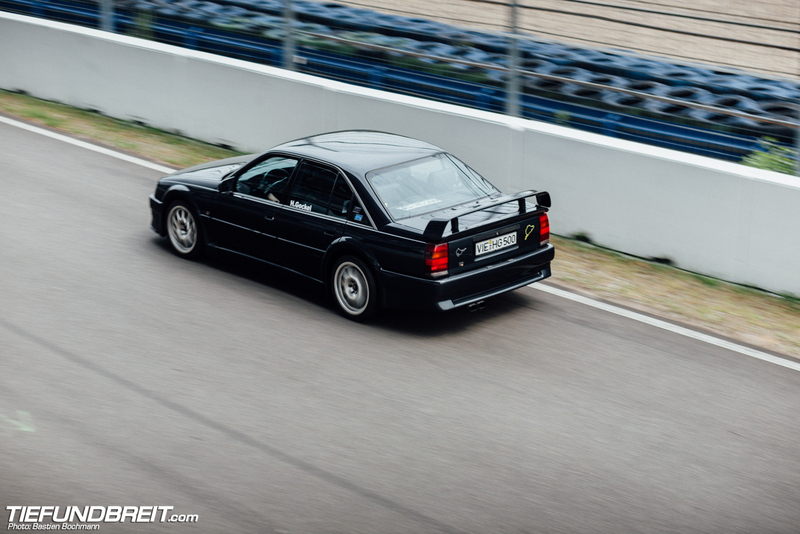 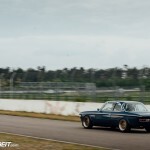 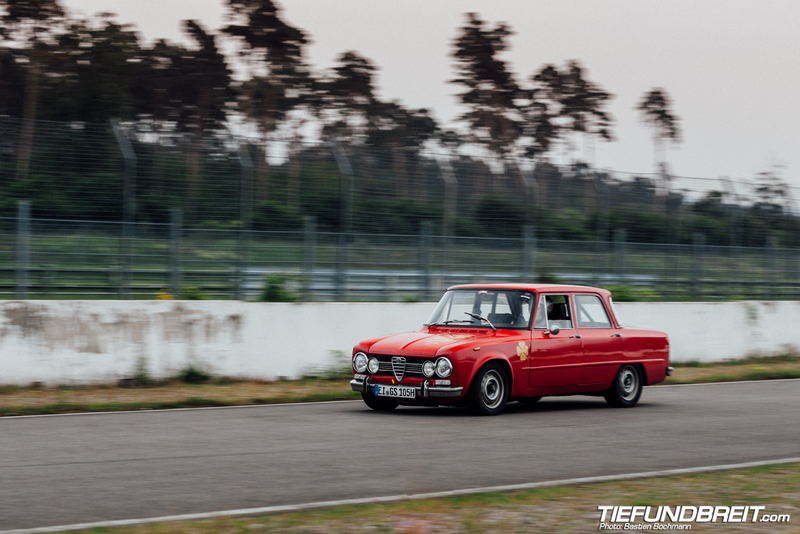 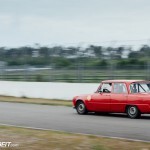 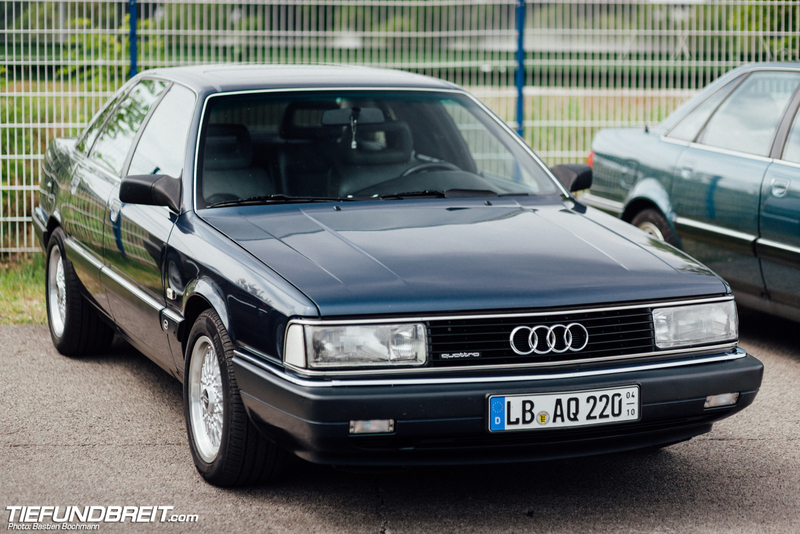 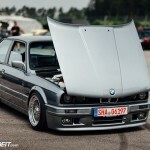 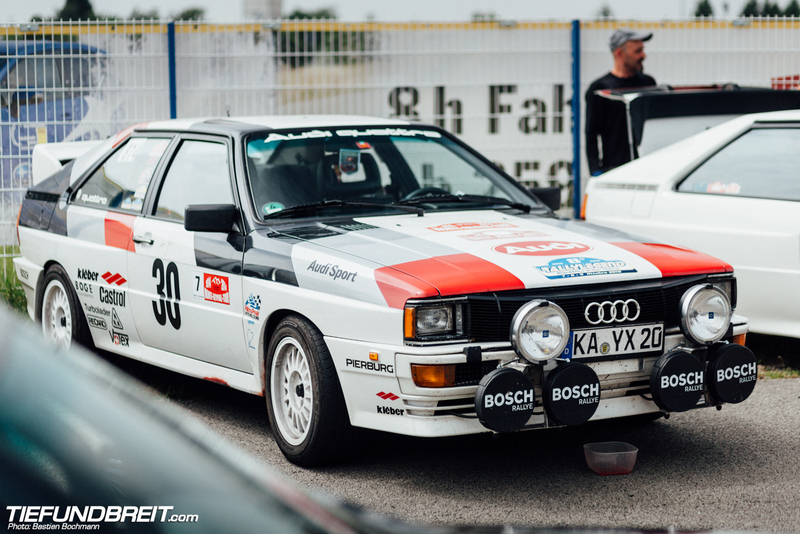 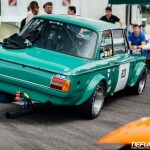 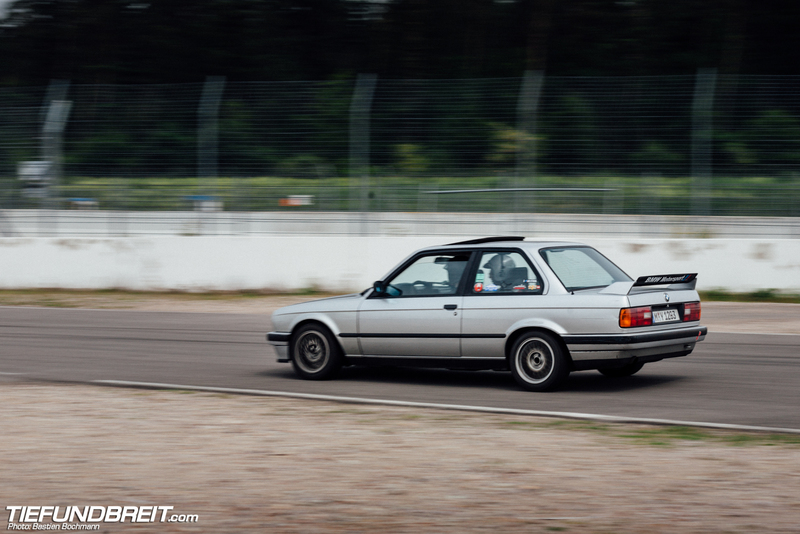 The event is organized yearly by the 190E 16V Club of Germany and aims to bring together a lot of the homologation models of the old school DTM cars like the 190E, E30 M3 and Audi V8. 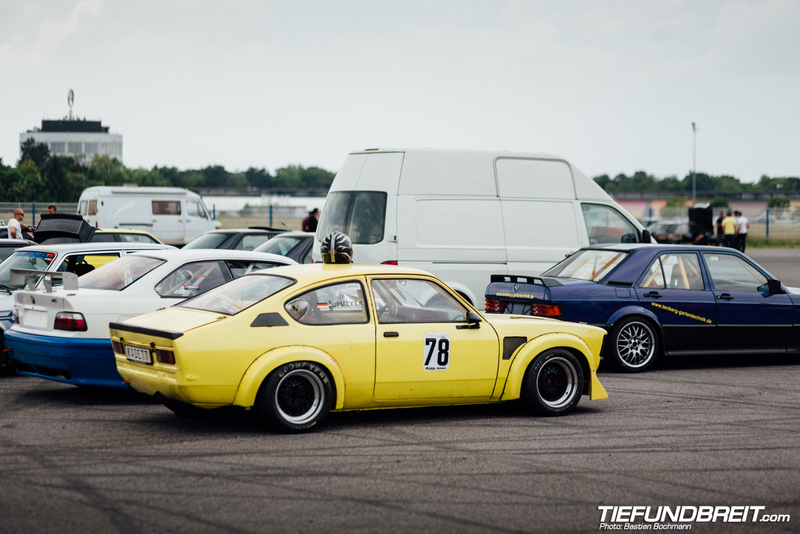 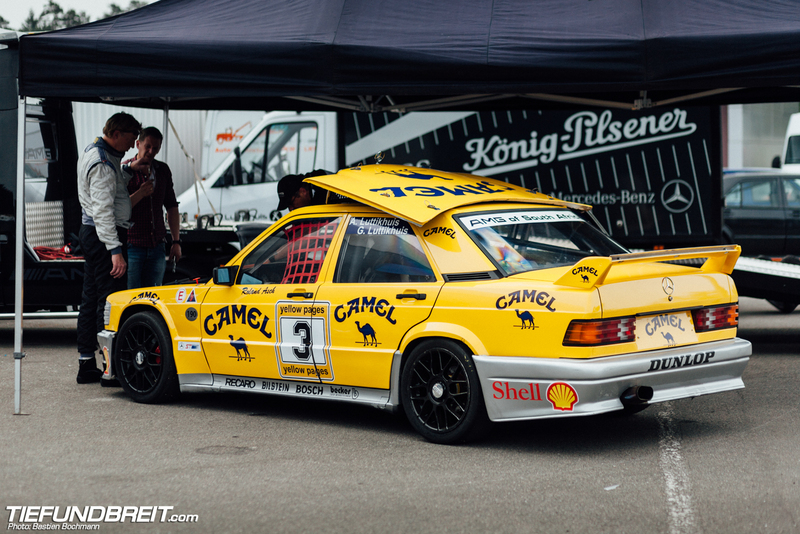 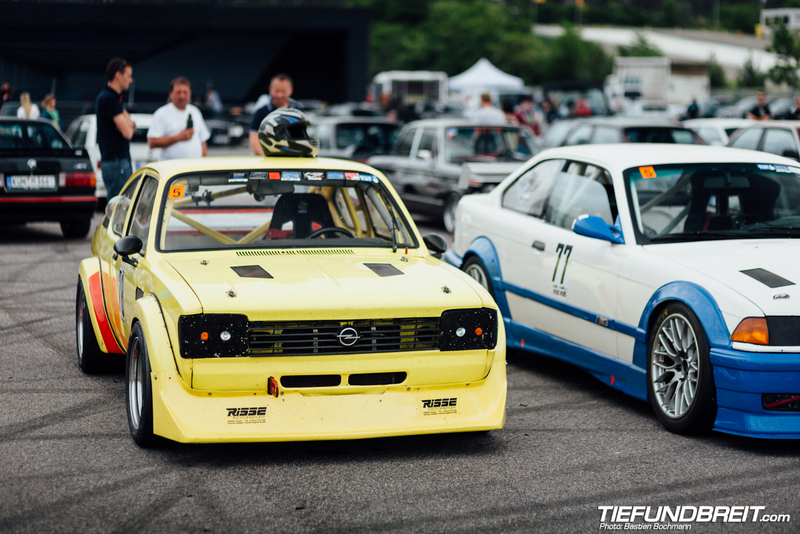 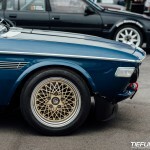 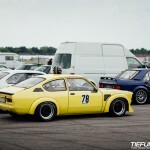 You’ll also find some Opel Omega 3000s and Lotus Carltons at the event. 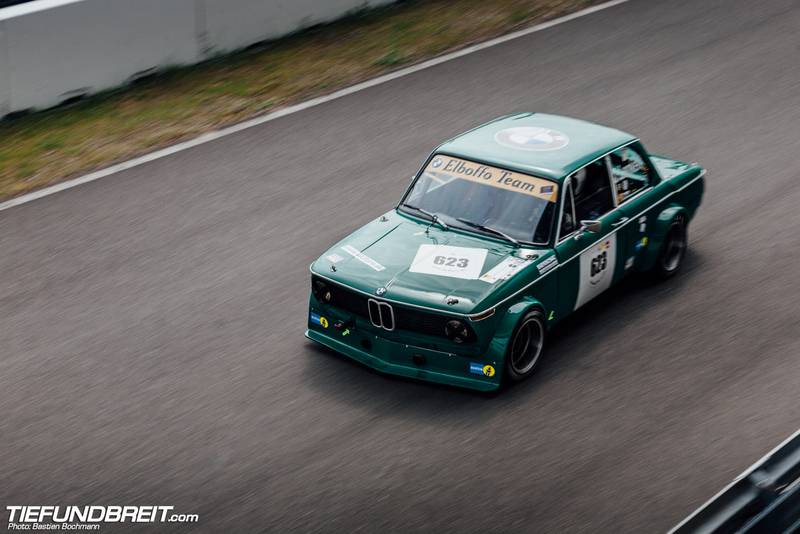 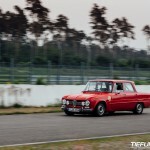 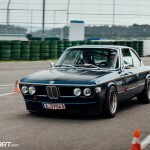 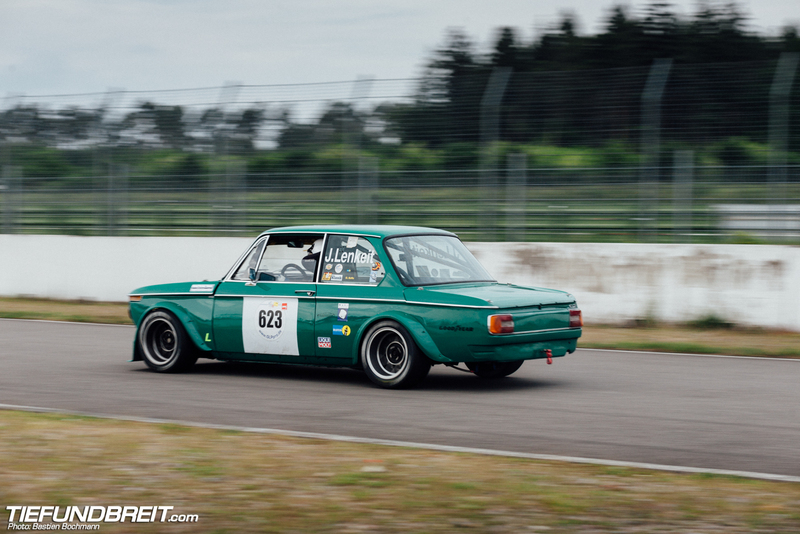 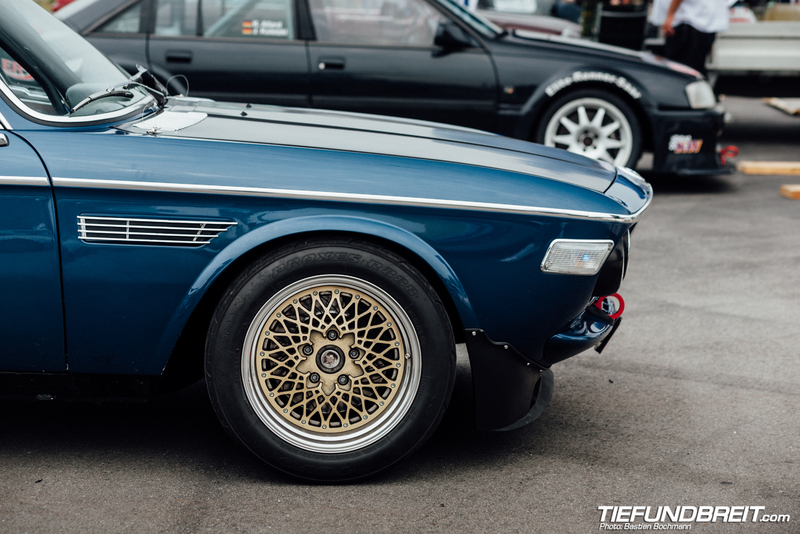 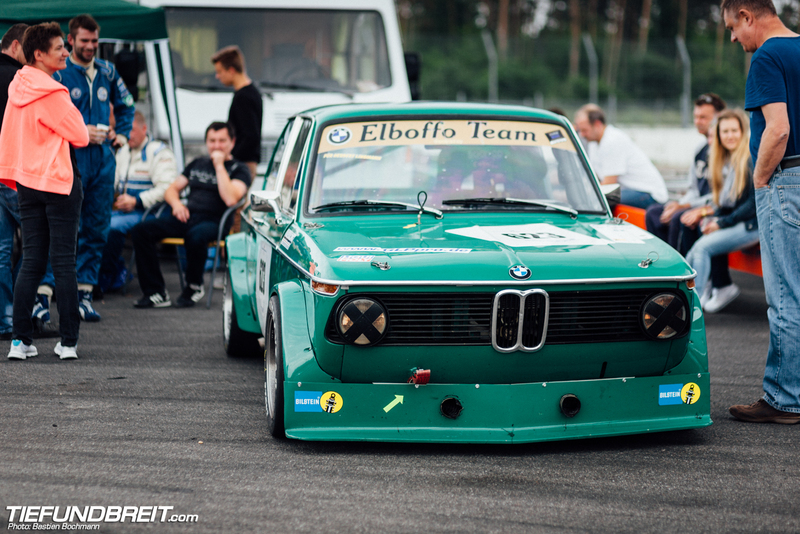 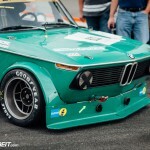 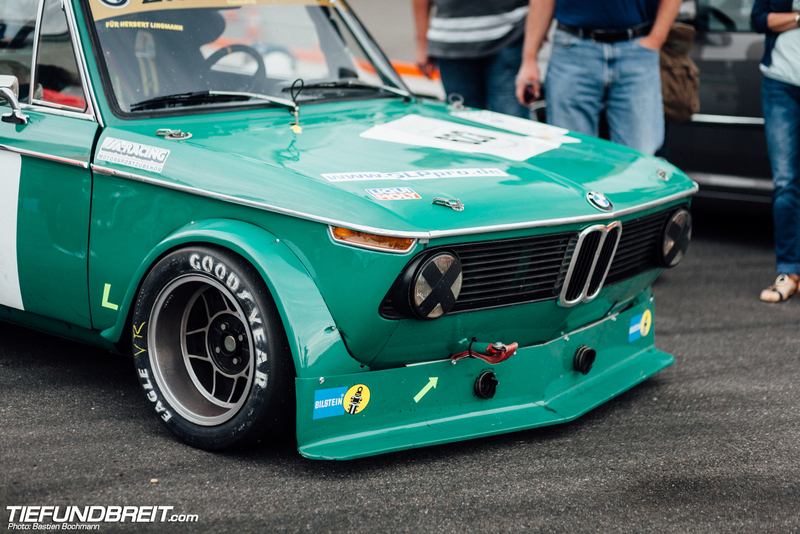 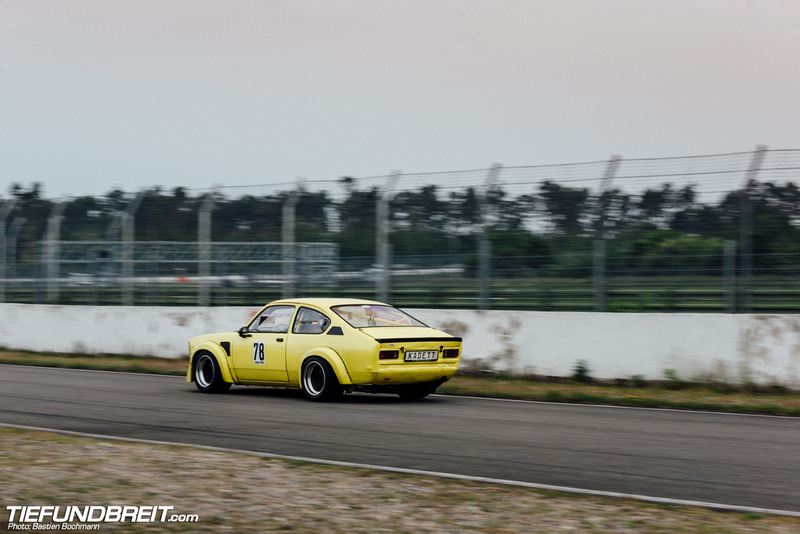 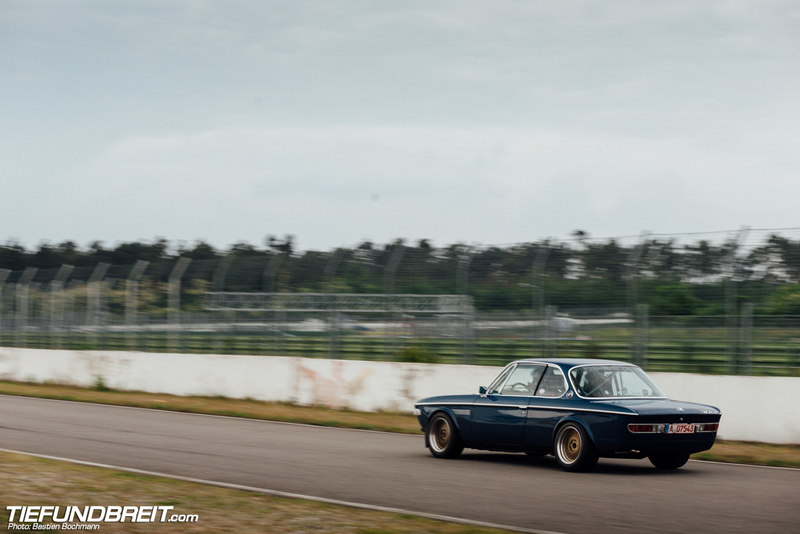 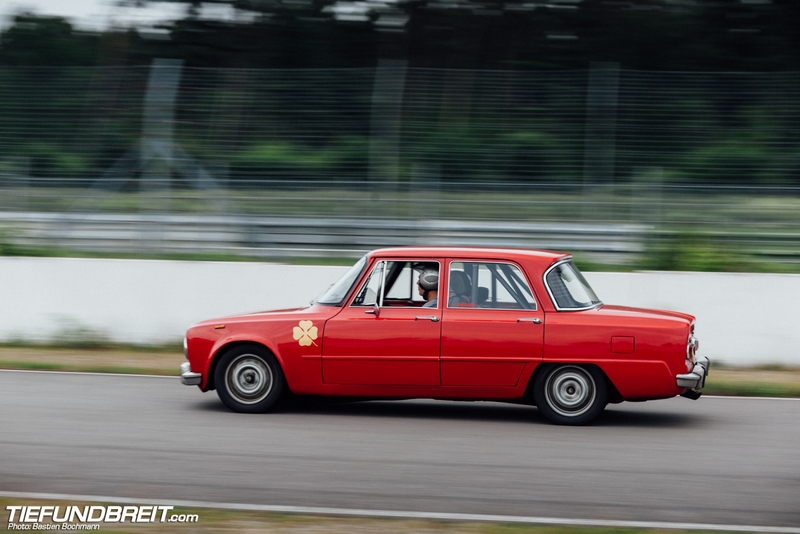 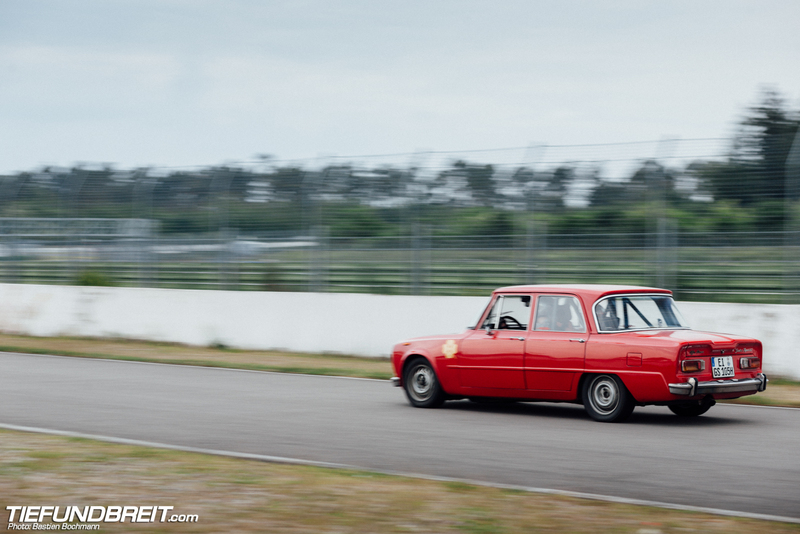 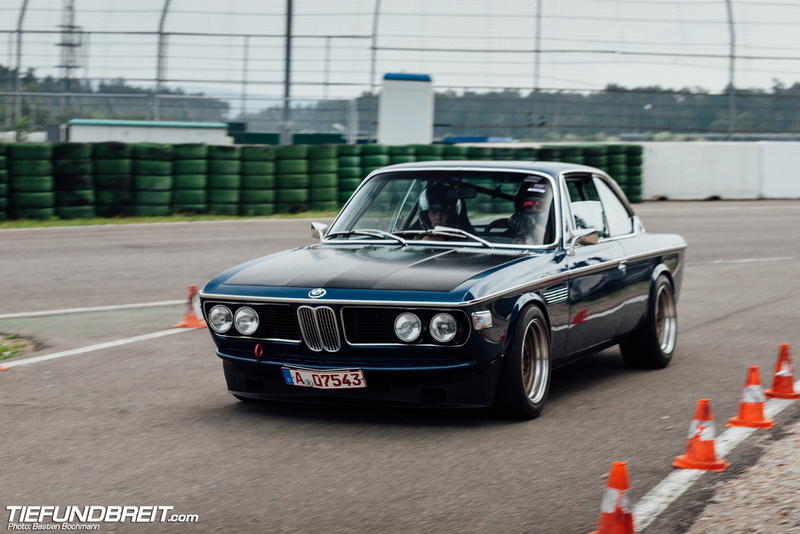 It’s held at the iconic Hockenheim racetrack and there’s basically a open track day all day. 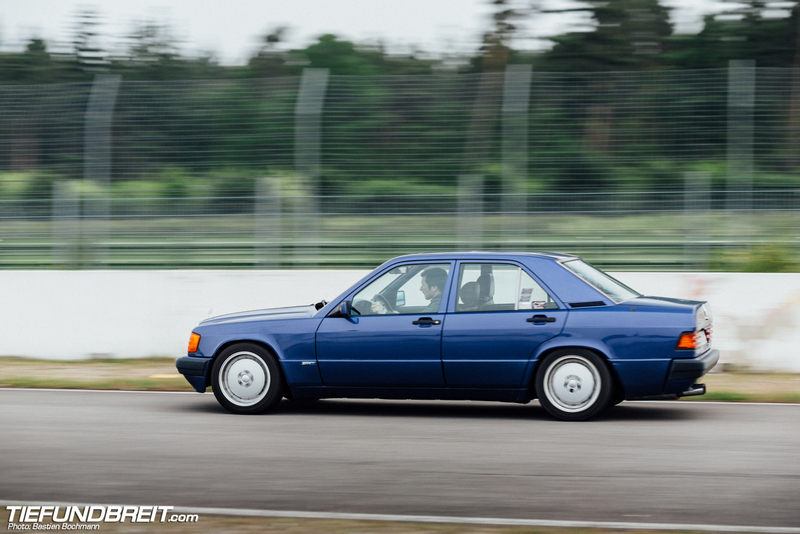 While it’s more intended for the DTM cars to battle it out, there’s always a handful of other cars taking to the track too. 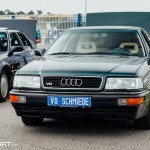 There’s not only street cars here as well – there are a few genuine DTM cars and replicas in the mix, too. 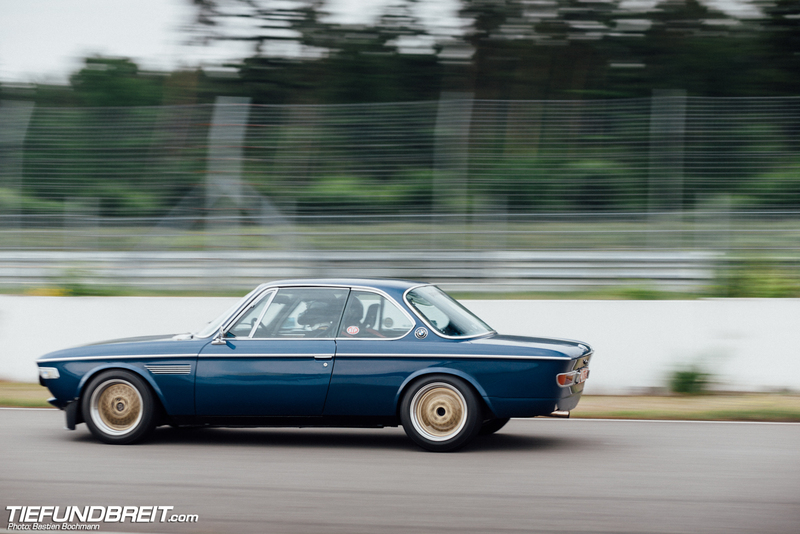 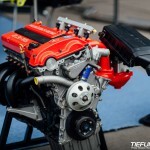 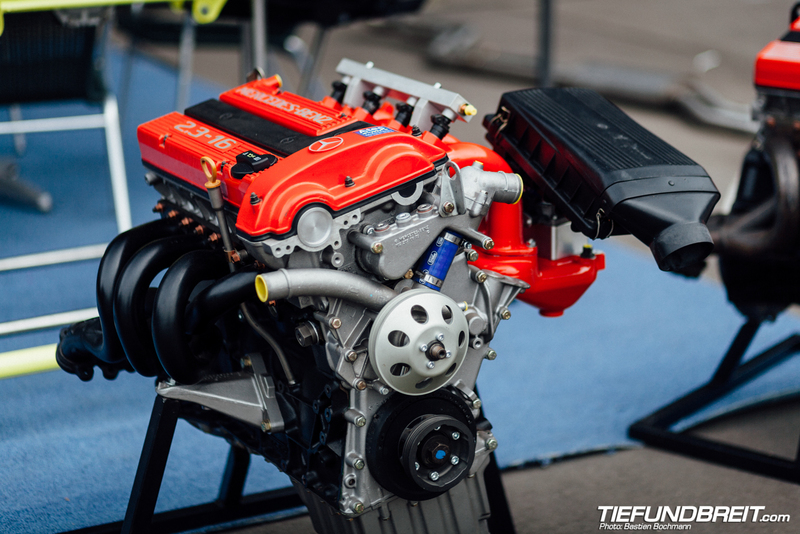 And now… enjoy the rest of the pictures!